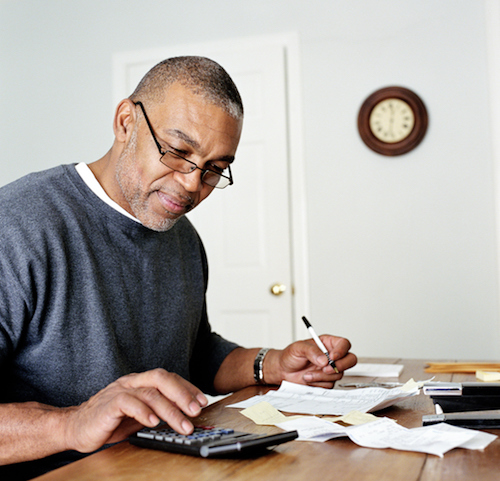 Whether you check it once or twice, make sure you have a year-end financial checklist. Though it’s been described in song, as “the most wonderful time of the year,” the holidays actually have us scurrying and dashing about from Thanksgiving to New Years. 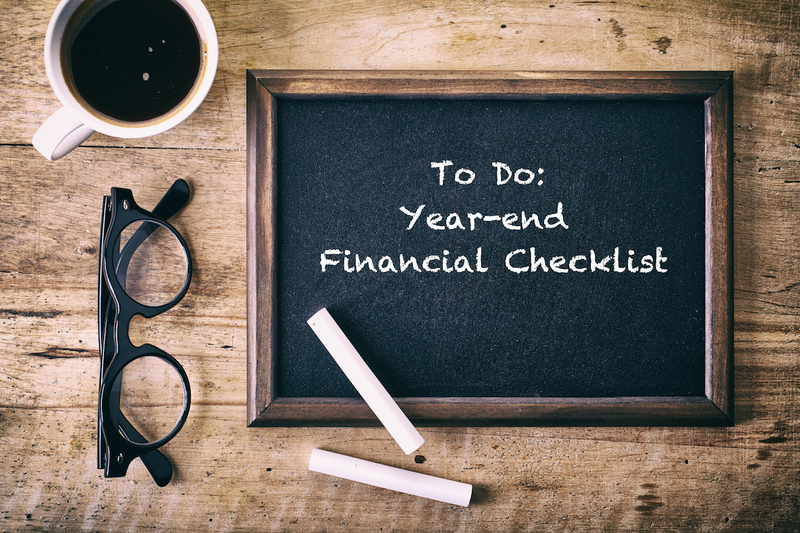 This month, it’s important to take time out from all the presents and parties to complete a year-end financial checklist for your business. The preparation you commit to in December will give you gifts throughout 2016, especially during that not-so-wonderful time of the year – tax season. If you don’t have one already, FinancialSecurityFirst.com has a simple, five-point list you can use. 1. Get your financial records in order. You can’t know where you’re going in 2016, until you know where you’ve been. Pull out the list of goals you set at the end of 2014 for your business. How many of these did you and your organization achieve? What major accomplishments did you realize in 2015? Write these down. You’ll need them when you get to No. 5 – Set goals for 2016. For businesses that maintain inventory, it’s recommended that reconciliation of inventory begins early in the fourth quarter and continues through year end. If you haven’t begun this process, do so immediately. You’ll need this information to plan for losses or write-offs. 2. Prepare for tax season now. Putting in the time to organize the documents and files you’ll need next April will save you and your tax preparer a lot of headaches. Add this to the list of things to discuss with your accountant or tax professional. Ask if there have been any changes to tax laws that may impact your business. Take a close look at the deductions you’ve taken in the past. 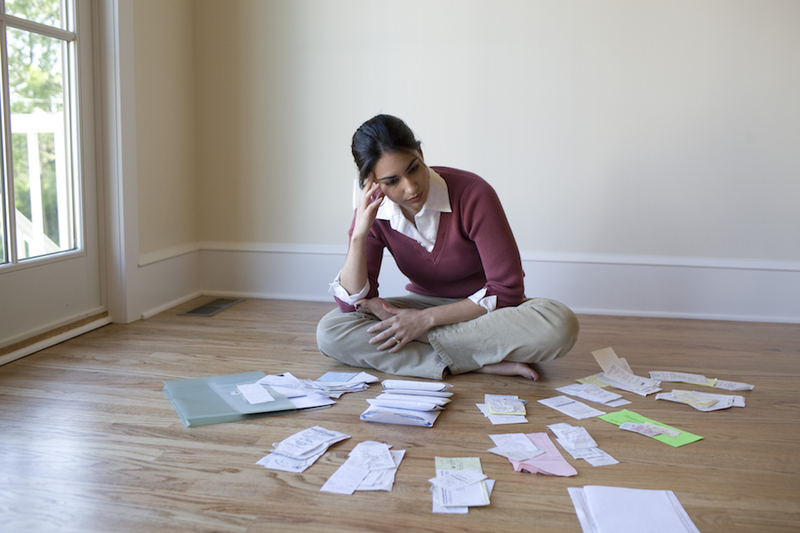 Are there deductions you’ve missed and should be taking, or are there new ones that you should consider? Organizing annual expenses, especially those associated with mileage, travel and entertainment, is a “necessary evil.” Hopefully you’ve been keeping meticulous digital or paper records all year long. But, even if your receipts are stuck in an old shoe box, now is the time to pull them out and get them organized. 3. Review annual business documentation/requirements. Depending on your business’ structure (sole proprietorship, LLC, partnership, corporation, nonprofit, etc. ), you may have annual filings with your state and/or stockholders. Gather all documentation pertaining to your business’ set-up and determine what you need to do to fulfill requirements. 4. Renew leases and contracts. Whether it’s equipment, space or people, contracts tend to get negotiated at this time of year. Make sure you know when contracts are set to expire and what your plans for the future are, so you can negotiate going forward from a position of strength. Trademarks and URL and website domains often need to be renewed annually. For trademarks, check with the attorney who filed for your initial marks. He or she can tell you what’s due to be renewed and when, as well as any additional paperwork and/or fees that need to be sent in with the renewal. 5. Set goals for the coming year. Some people make this step an annual New Year’s Eve ritual. What better way to ring in the New Year than by reviewing the previous 12 months and planning for the next 12? You’ve done most of the leg work with the previous steps. Start out by reviewing your goals for 2015 once again, but dig deeper this time and really analyze the decisions you made when setting those goals. Did you accomplish all that you wanted or expected to this year? In which areas did you succeed? Where did you fall short of success? Ask yourself, in hindsight, did you put the focus on the correct areas of your business. Would time, energy and resources have been better spent on different areas? Hopefully, you created your 2016 budget with your accountant earlier in the month. As you start to formulate your goals for the coming year, consult this budget often. If there’s no money for it in the budget, the goal is destined to fail. The objective of this exercise – completing a year-end financial checklist – is to ensure you and your business enter 2016 with a clean slate. With forethought and planning you can help make the New Year a successful one for you and your organization. For nearly two decades, Linda Powers has helped financial services companies tell their stories, but she believes First Financial Security, Inc.’s may be the most compelling one on which she’s worked. As Marketing Communications Manager for FFS, Linda is responsible for writing all corporate content; public relations; websites and social media; and corporate communications. She works on branding strategies for the company, developing messaging to support the brand, the company and the field. The West Virginia native earned bachelors and masters degrees in Journalism – Advertising and Public Relations from Marshall University. In addition to 17 years experience as Vice President of Communications for two companies with business models similar to FFS’, Linda has worked in hospital/healthcare public relations, been a travel magazine editor, and run her own marketing/public relations/creative agency. She spends her down time cooking, reading and going to movies. Most weekends, you’ll find Linda and her husband, Paul, at various soccer fields around Georgia, cheering for their teenaged son and left mid-fielder, Thomas.